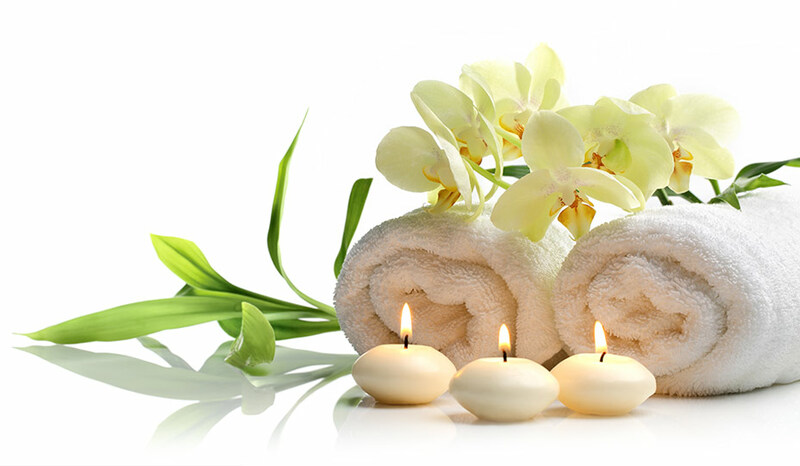 product at a competitive price. 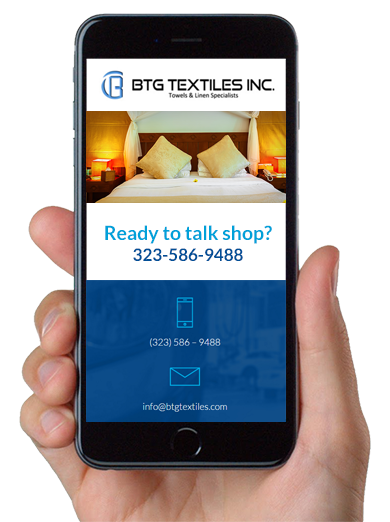 BTG Textiles will meet and outperform our customers’ product demands by: providing the highest quality goods, superior customer service, and competitive market pricing. Learn how our production capacity delivers.